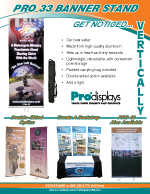 Get noticed vertically in seconds by advertising and promoting your business with a banner stand. 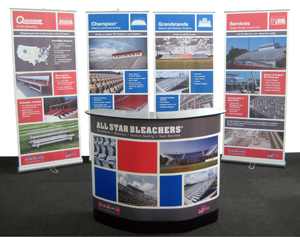 They can be used individually or in groups and are a great addition to your exhibit booth. 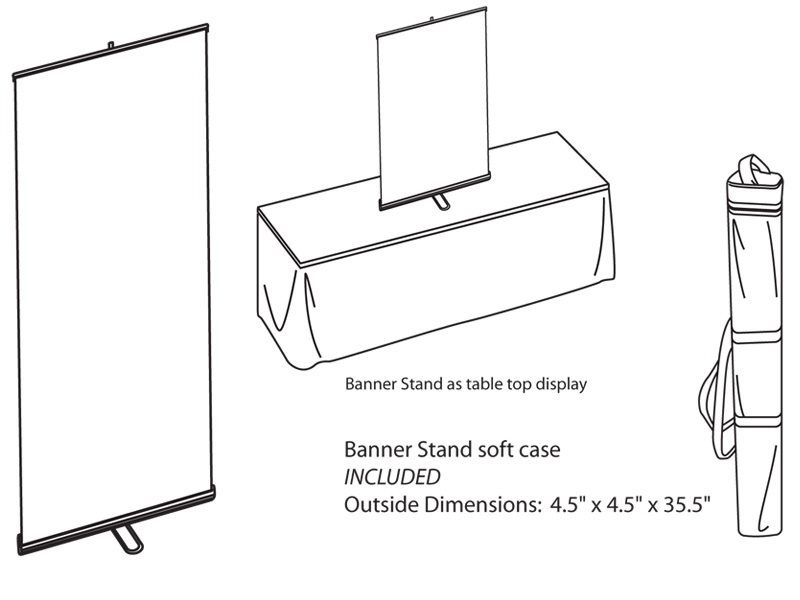 These retractable, lightweight banner stands are easy to assemble with quality retractable graphics that work like a window shade. 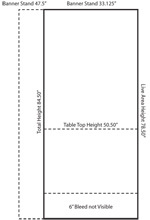 This is especially great for protecting your image and investment. 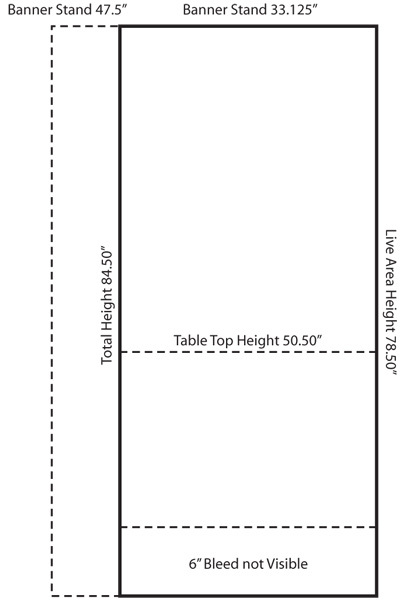 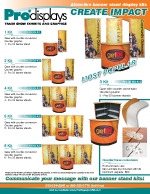 With several options in size and price let us help you figure out the best banner stand for your budget!